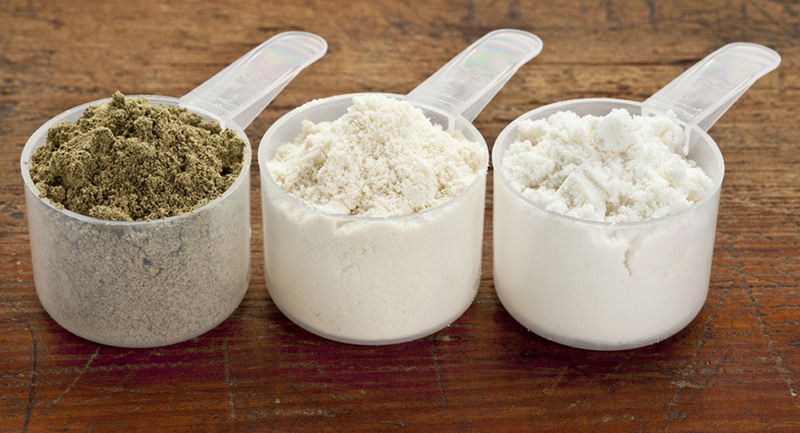 Which protein powder is best for you and your goals? Find out now! Protein is one of the most important nutrient sources for building and recovering lean muscle. In order to build lean muscle you have to supply your body with enough protein throughout the day. Protein is made up of amino acids which happen to be the building blocks of your muscles and body! 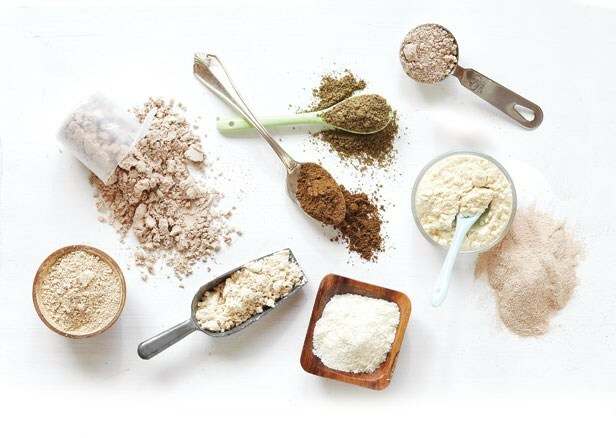 There are many different brands and types of protein supplements on the market today making it difficult and confusing for beginners. Below is a list of some of the most popular proteins and what they can offer you. Find out which protein is right for you and your fitness goals! It is easily absorbed by the body and is easy- going on the stomach. This protein would be great for people with stomach sensitivity. Not the most expensive, but still quite pricey. Great for low carb diets; very low/if any carbs or sugars. Some people will find that this protein source is not easily digested and may leave you feeling gassy and bloated. Can be consumed pre and post workout; as a snack during the day; not a preferred source at night. Your body enters a state of starvation while you sleep. Casein protein allows your body to absorb and utilize the nutrients throughout the night avoiding this period of starvation. Contains many beneficial nutrients like glutamine (aids in recovery), arginine (helps dilate blood vessels to help with absorption of nutrients into the muscles), and BCAA’s (aids in recovery). A tri-blend consists of three different sources of protein. Clinical Sports Labs offers an ultra premium time released protein that blends together whey protein isolate, whey protein concentrate, and milk protein concentrate (60:40 ratio whey protein to milk protein). Studies have shown that proteins blended with this ratio allow for greater results than just whey protein alone. Most other proteins allow for digestion and absorption for only about an hour or so after consumption. Clinical Protein by CSL offers slow absorbing and fast absorbing proteins that allow the body to take in nutrients over the course of about 3.5 hours! Seeing as how protein plays such a huge role in building lean muscle, getting the right amount of it is important. If your diet and lifestyle don’t allow you to consume the amount of protein you need, you might want to look into supplementing with protein shakes. They are a quick and easy way you get the nutrients you need while living your active lifestyle. I am a huge fan of supplementing with protein because I work long hours and may go periods of time without eating. This makes it difficult to get the nutrients my body needs for recovery through my diet alone. It’s easier and time efficient to put water and protein in a shaker bottle, shake it and drink. Boom! Instant protein. Not sure what brand to start with? Check out Clinical Sports Labs’ ultra premium tri-blend clinical protein! Why you should incorporate weight-training into your fitness regimen! T.G.I.M: Quotes of encouragement for your Monday morning! What protein brands have Hydrolysate? One of my favorites is dymatize iso 100 hydrolyze.